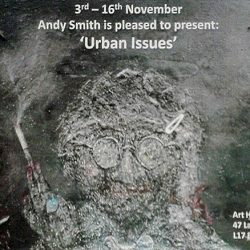 Urban Issues, an exhibition by Andy Smith looking at mental health and social housing and mavericks in society and class, takes place at The Art Hub on Lark Lane. 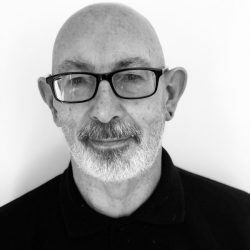 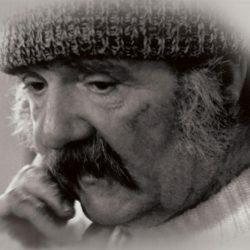 Tribute by John Owen to Arthur Adlen who died aged 69 and who had just published his book of poetry, Memoirs of a Breck Road Buck & other poems. 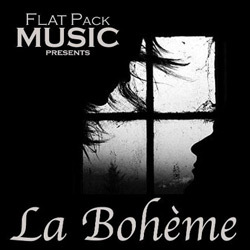 Flat Pack Music are back with another ‘Opera At The Casa’ night on Saturday 29th September, this time bringing La Bohème, Puccini’s unforgettable love story of Rodolfo and Mimi who meet and fall in love instantly. 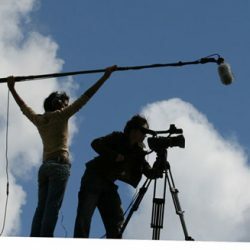 If you have you ever thought of a career in film or television there is FREE filmmaking training for Liverpool based unemployed people starting in September 2018. 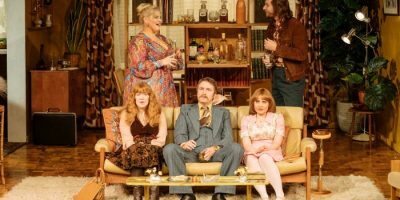 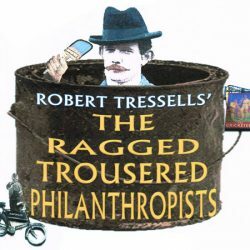 Robert Tressell’s classic socialist novel adapted to the stage by Merlin Productions at the Casa Theatre on 24th & 25th August. 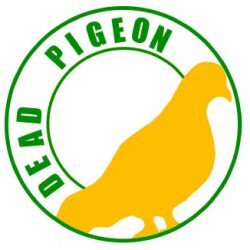 Dead Pigeon Gallery’s second group show takes place in the office of local Walton MP, Dan Carden, for a three month period from Saturday 21st July. 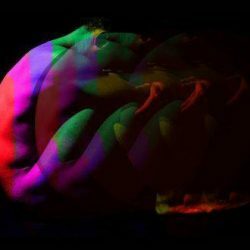 ‘Queertet’ is a festival of new short LGBTQ plays that runs alongside the cities fabulous Pride celebrations and will take place at The Casa, Hope Street on 26th & 27th July. 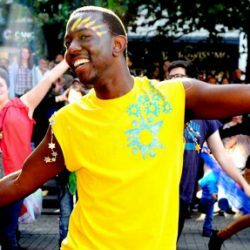 Movema and FESTIVAL31 team up to create the Big Union event on Saturday 23rd June at The Black-E with free family activities, workshops, performances and food. 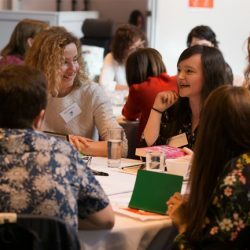 The UK’s largest publisher, Penguin Random House UK, is looking for new and underrepresented writers from Liverpool and the North West to apply to its WriteNow programme. 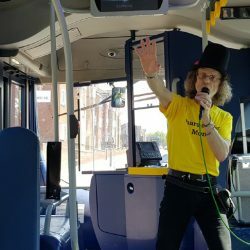 Passengers on board Arriva buses were treated to stories on the bus throughout May in support of National Share-A-Story Month. 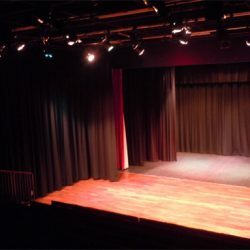 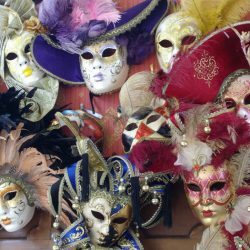 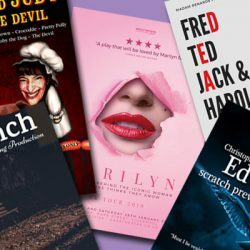 Burjesta Theatre are putting on a series of theatre workshops, every week looking at one dramatist and one of their great pieces of drama, each Wednesday at 7pm at The Casa. 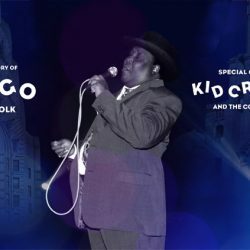 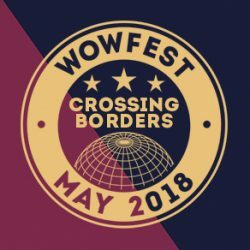 Writing on the Wall, Liverpool’s longest running writing & literary organisation, announce their 19th annual festival programme, WoWFest 2018 – Crossing Borders, taking place throughout May 2018. 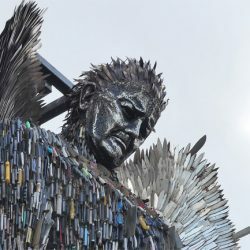 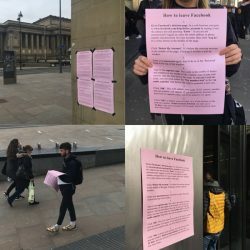 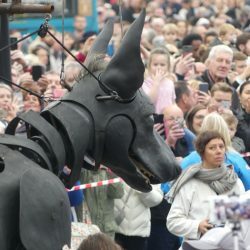 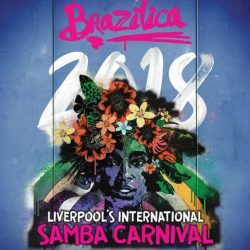 Clare Brumby, from the Rapid Response Unit, writes about the year-long, artist-led public news bureau operating from St John’s Market, which is running as part of the Culture Liverpool/Liverpool City Council 2018 celebrations.